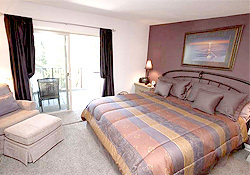 The Black Bear Inn is Ketchikan, Alaskas premier waterfront Bed and Breakfast and Luxury Vacation Rental. 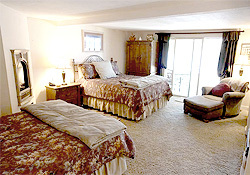 The Inn, completed in 2005, was designed for guests privacy and relaxation. Its unique furnishings, elegant decor and numerous amenities can only be matched by the finest of hotels. All of the Black Bear Inns rooms have stunning views of the Tongass Narrows. Alaskas best artists are featured throughout the Inn. Sirius satellite surround sound greats the guests upon arrival and free high speed Wireless Internet is available every were on the property. 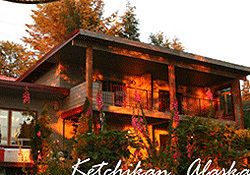 The Inn is emasculate and all guests are treated to genuine Alaskan hospitality. 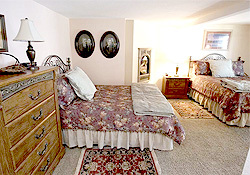 The Black Bear Inn always tries to accommodate short-term stays by guests who are departing on, or returning from other Alaskan adventures. Baggage storage and departure transportation can usually be provided. Fishing Charters, Womens Adventure & Fishing Trips and Sea Kayak Fishing Charters can be arranged through the Inn between May and October. Stays can be customized to include catered meals and a driver.